Are you thinking of adopting? 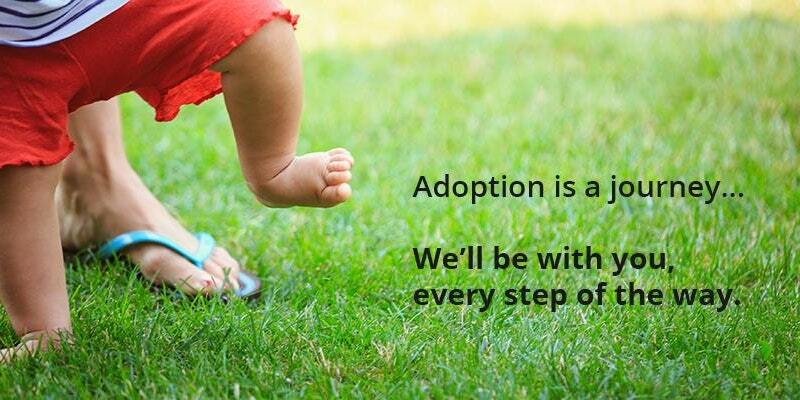 Learn about kinds of adoption and what kind of adoption might be right for you. This information session takes place on Sunday, January 21st from 1-3pm.